The passenger experience around the world is set to be revolutionised by so-called 'smart airports'. The latest smart technologies will be expanded and adopted as a result of higher budgets, with massive investments in the Middle East and UAE in particular leading the way. The Middle East smart airports market will break the US$850 million investment barrier within the next three years, the latest Technavio report claims. The overall global market for smart airports is estimated in the same study to reach US$13 billion by 2019 with an annual growth rate of 6%. Some of the new technologies on offer will include smart gates, upgrades to air traffic management systems and new baggage and check-in management and information systems. Beacon technology will also mean that mobile devices can be used to navigate airports. Other behind the scenes advances will cover IP-based security monitoring, communications, ticketing and freight operations information systems. All of the latest innovations will be featured at the sixteenth edition of the Airport Show held in May. “Airports are more active than ever in adopting new and smart technologies,” explained Daniyal Qureshi, Group Exhibition Director at Reed Exhibitions Middle East. The UAE has already seen a large investment made towards the Smart Gates initiative at the Dubai International Airport, where passenger experience is not only being enhanced but operational costs are also expected to be reduced by up to 25%. 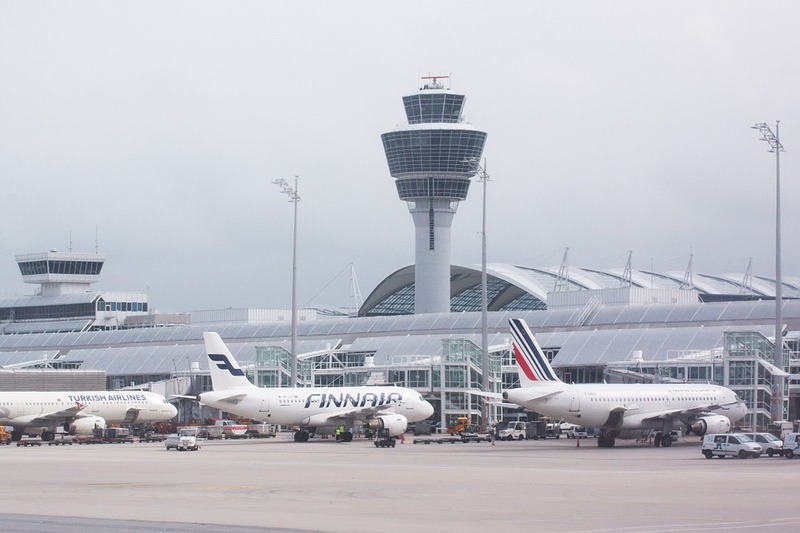 Elsewhere the SITA IT Airport Survey found that within the next two years, 80% of airports are expected to be using beacons to provide way-finding services and 74% will use them to provide passenger notifications. Over 50% of airports are likely to have sensors in use to aid check-in, bag drop, security and boarding by 2018. Right now you can book all your Worldwide Travel Insurance online and great a great deal too.